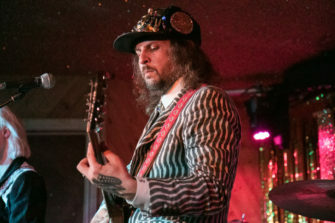 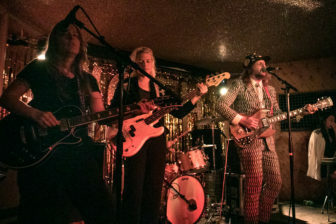 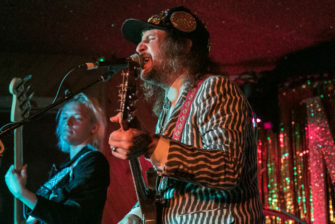 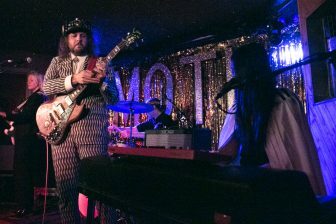 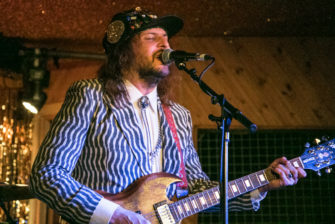 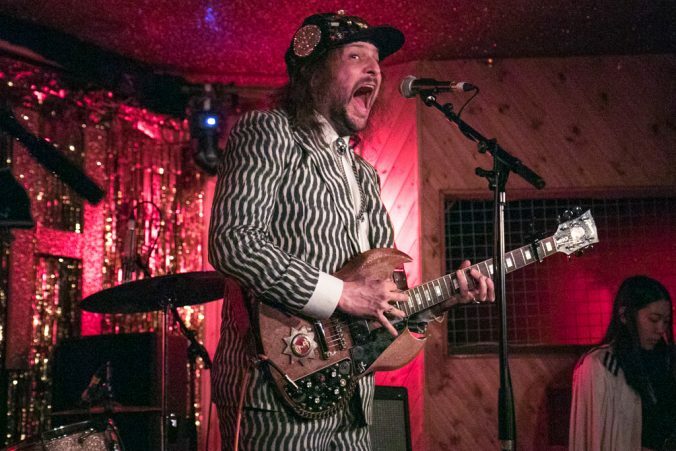 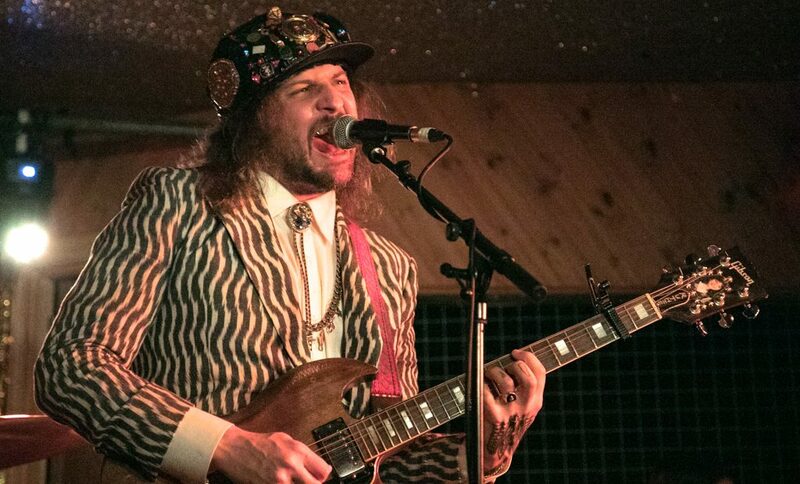 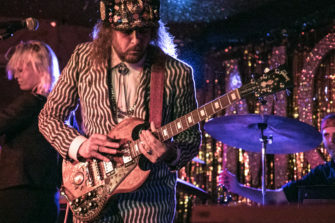 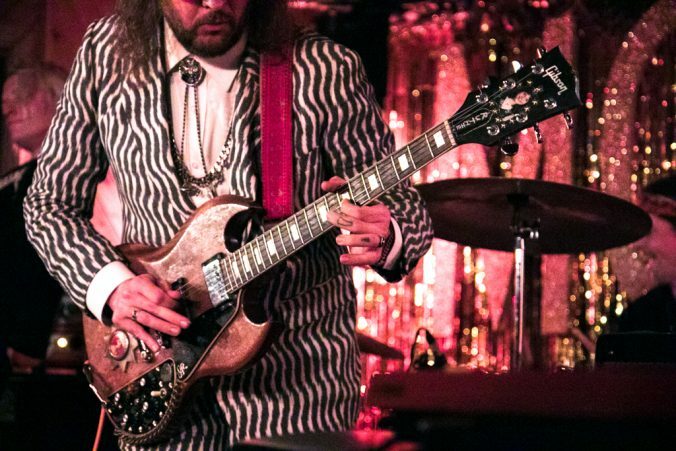 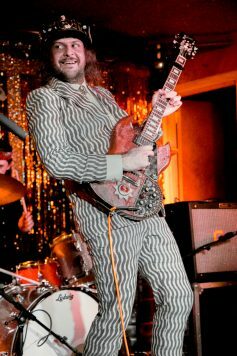 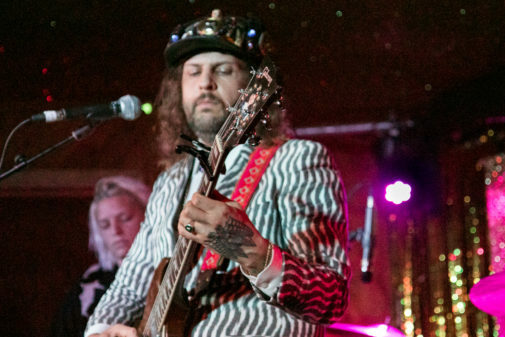 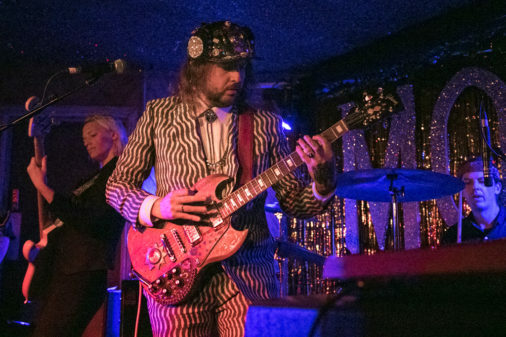 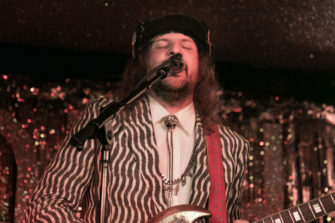 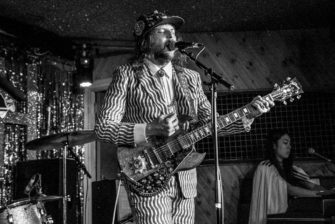 A Rhinestone-studded Kyle Thomas rocked up to Hackney’s Moth Club fresh from releasing his fifth studio album, The Other, as King Tuff. 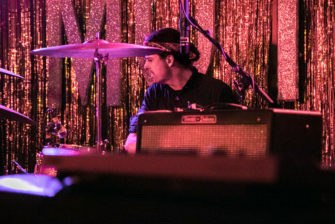 Clad in a tank top and bejewelled cap, the artist looked primed to perform a dazzling display of the band’s garage-pop-rock sound. 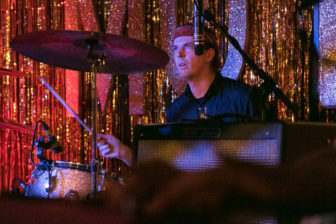 He failed to deliver on this promise. 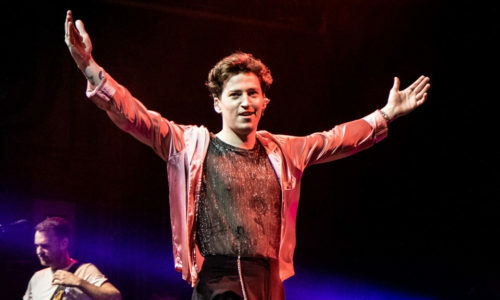 This latest release has been a fillip for the singer, with the lead single Psycho Star garnering millions of streams and plays online. 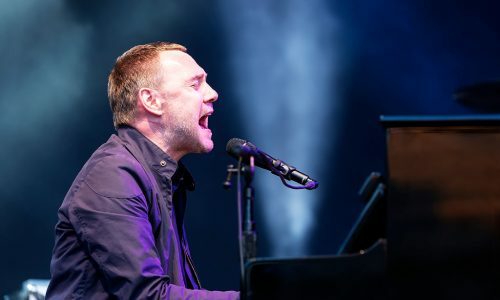 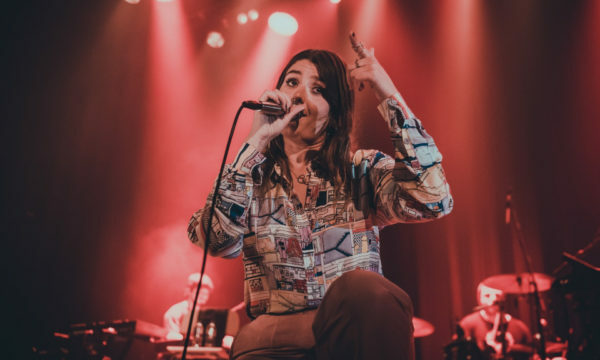 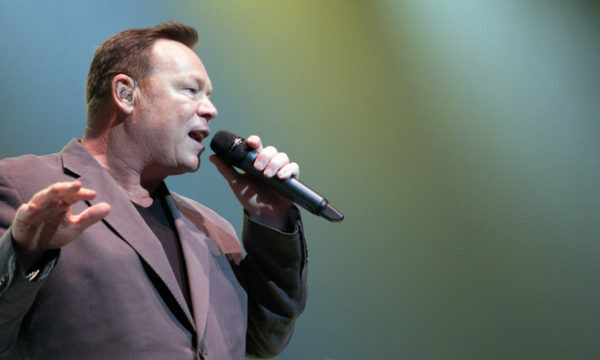 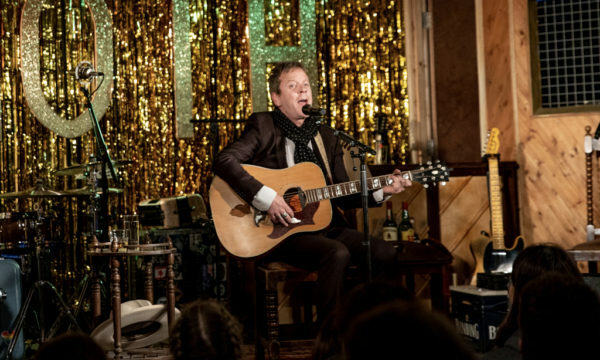 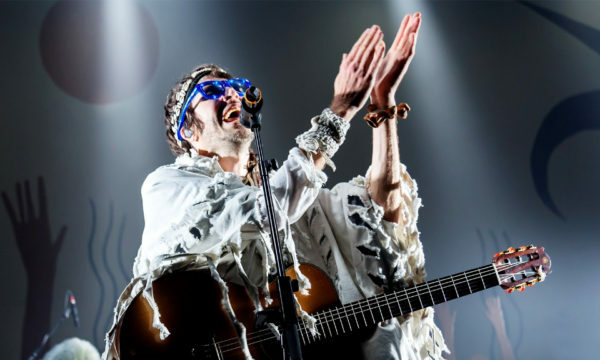 To promote the record and enjoy the fruits of its success the frontman has set out on a sprawling European tour encompassing festivals and tight venues across the continent. 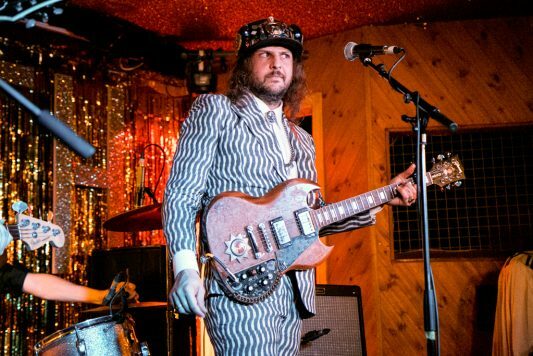 To win over new fans and capitalise on a commendable album, King Tuff et al will have to polish up on their stage presence. 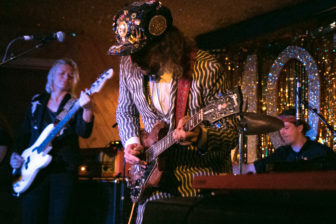 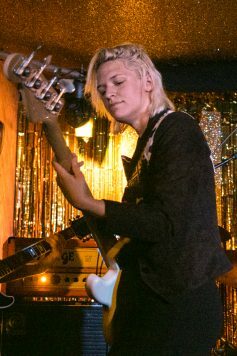 A leading figure in the lo-fi garage rock scene, the American artist struggled to provide a music loved for its passion with a zealous performance. 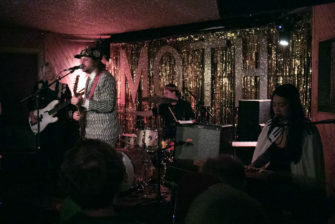 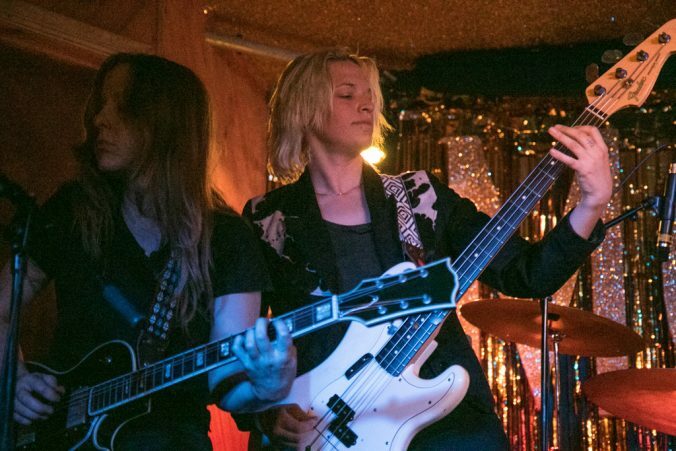 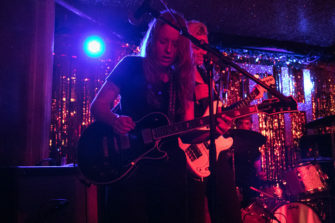 The Moth Club has an oppressive heat, which may explain the lethargy of Tuff’s band, who appeared just as drained as he did. 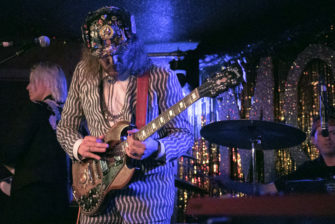 Interaction with the crowd was kept to a minimum as the ensemble shuffled to their melodies slowly and lazily. 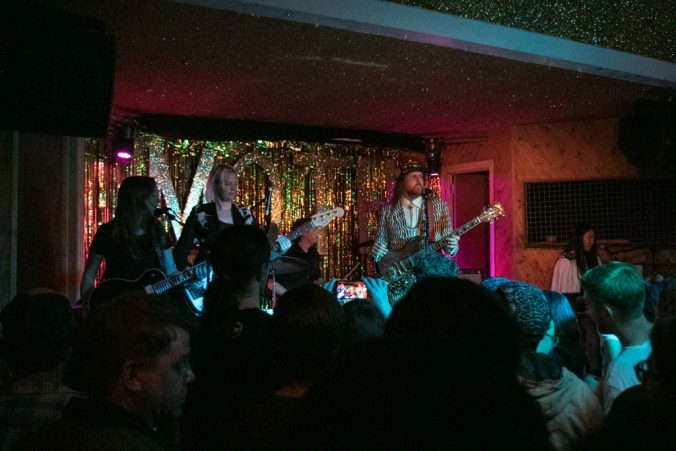 The crowd mirrored their energy, or lack thereof. 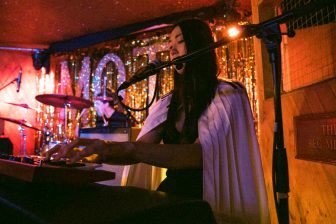 Muted cheers greeted the litany of hits and newer material the group mechanically on stage, some fans swayed in a similar fashion to the performers, but they represented a slim minority of a static audience. 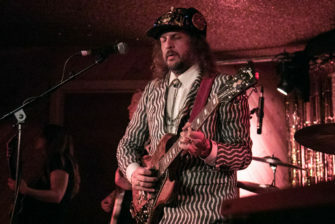 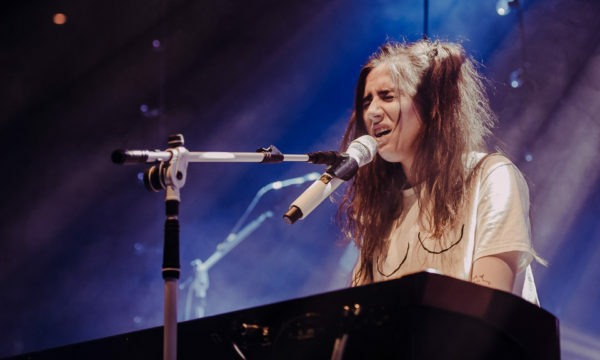 The vocals sounded somewhat obscured, as Tuff played lesser-known tracks such as Raindrop Blue back to back with older tunes like Black Moon Spell and Sun Medallion, with hardly a pause in between. 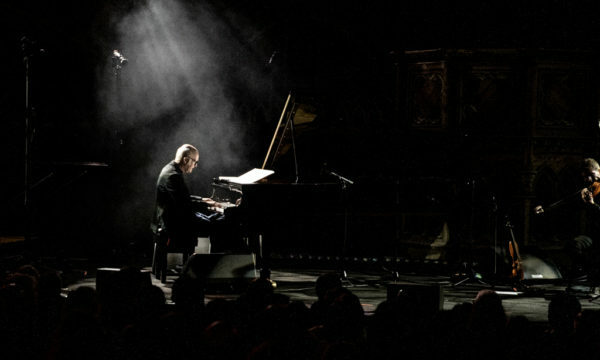 The Other has a mellower sound to the singer’s earlier work, and perhaps his unwillingness to exert much enthusiasm was intended to signal a shift in tone. 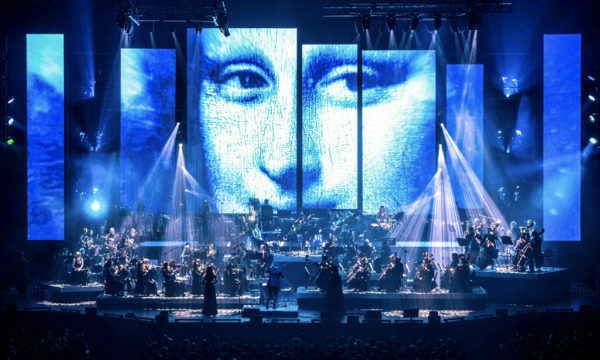 However, this wasn’t the venue to enact this change, and it produced an awkward atmosphere for his livelier work. 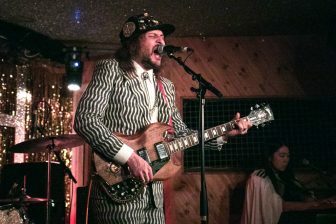 For further information and future events visit King Tuff’s website here.